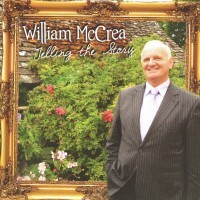 SKU: TCS2012. 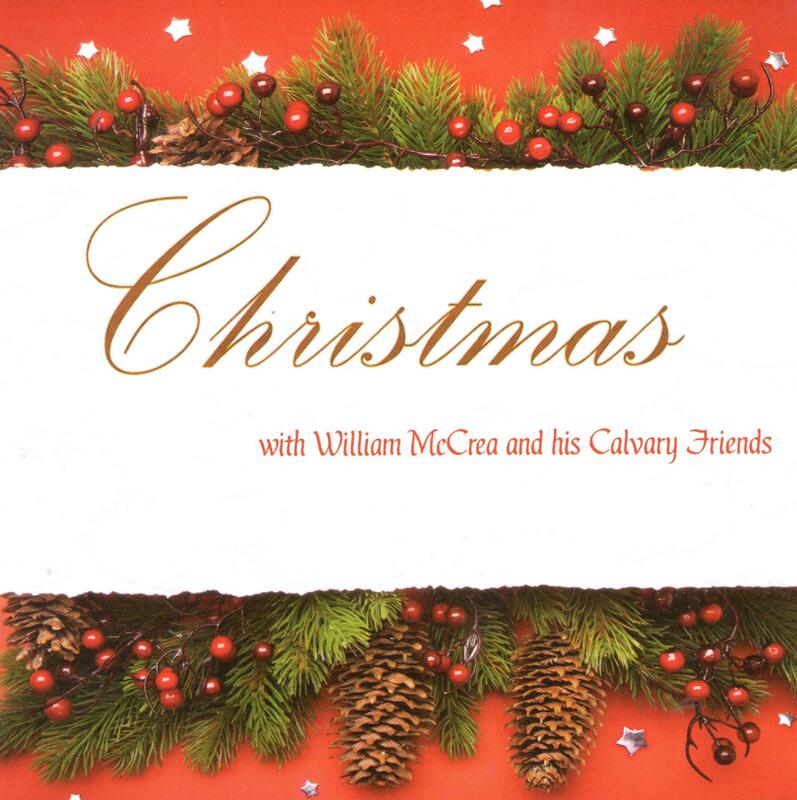 Category: Christmas, The Calvary Singers. 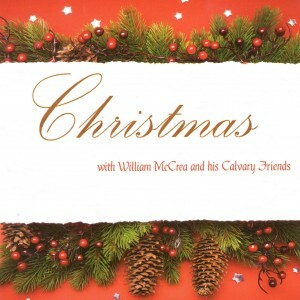 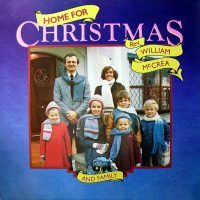 Tags: Christmas, Karla Gregg, The Calvary Singers, The Calvary Trio, William McCrea.